Check out the Canbeurovision first heat tonight at Smith’s Alternative, starting from 8 pm. 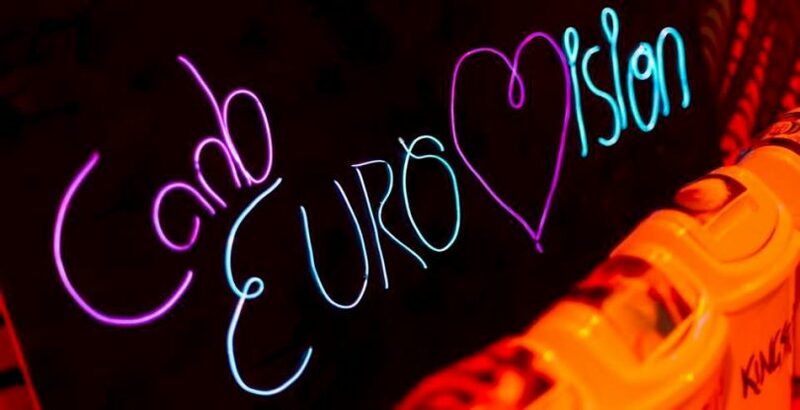 Photo: Supplied by Canbeurovision. It’s time for Canbeurovision again! After last year’s rip-roaring debut, Canbeurovision will be running again at Smith’s Alternative, pitting representatives of Canberra’s suburbs against one another on stage. Which suburb will triumph? Check out Canbeurovision tonight from 8 pm for Heat #1; there are four more heats throughout the month and the first week of May, with the grand final on the 10th of May. Mojo Juju will be back in town this Friday from 6:30 pm at the Canberra Theatre Centre, while over at The Basement from 7:30 Sliverchair will be paying tribute to classic Australian band Silverchair. Smith’s will be putting on a big double feature with Fancy Nick Delatovic & The Empty Lake Singers playing with Lulu & The Tantrums from 9:30 pm, while Boo Seeka will be playing with local legends Genesis Owusu and Neko Pink at UC Hub from 8 pm start. The Canberra Theatre has some big names playing this Saturday, with legendary singer/songwriter Archie Roach playing from 3 pm and Emma Pask taking the stage from 6:30 pm. Rapper Maliq Faber will be playing at The Basement from 7 pm, and THROB will be on at sideway featuring Roza Terenzi and Annabelle Gaspar from 10 pm.